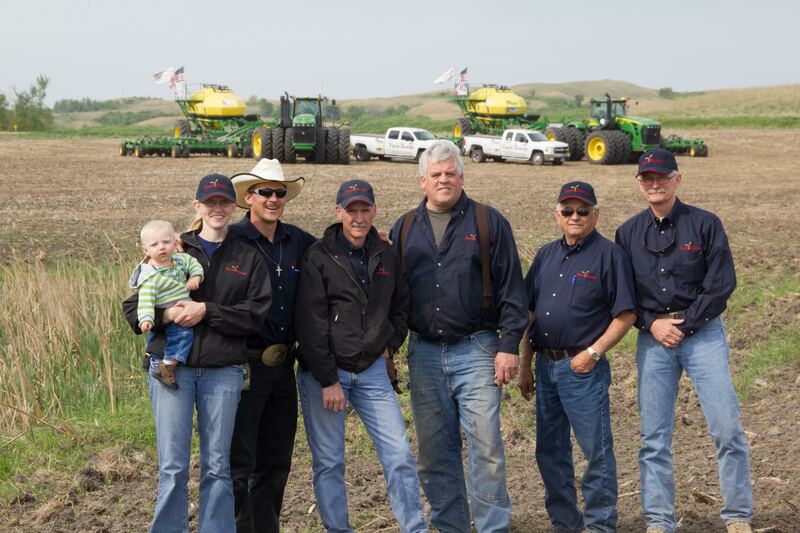 Profile Response – Bill Gross of Farm Rescue Fargo, ND | How Will We Live Tomorrow? Farm Rescue is nominally based in Fargo, ND, but like so many contemporary endeavors, is an affiliation of people and skills working out of multiple locations. I met up with founder and President Bill Gross via conference call when I was in Bowman, ND and he was in Alaska. Bill is a UPS pilot, and like many in the airline industry, his sense of space and time is a bit different from the rest of us. He’s based in Anchorage, has a house in Seattle, and owns a share in his family farm in Jamestown, ND. Bill had three volunteers that first year. He got equipment sponsors, raised $40,000 to $50,000 and assisted ten families. Then the organization snowballed. 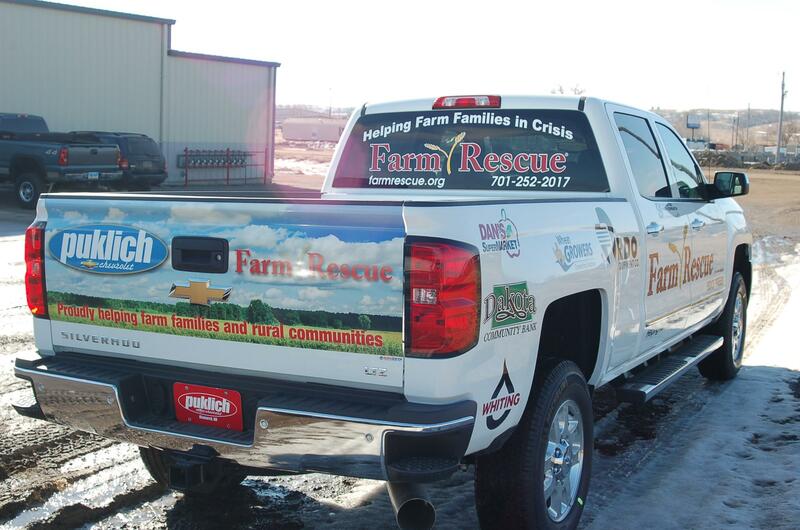 Farm Rescue has aided 325 farm families to date in North Dakota, South Dakota, Iowa, Minnesota, and even Montana. Bill is the head and heart of Farm Rescue; he has risen over 90% of their revenue in the past ten years. But he is assisted by three staff; one in Fargo, a coordinator in Sioux City, IA, and an Iraq war veteran in Colorado Springs who handles logistics. “I figured you would ask that. It’s not something I’ve given a lot of thought to, which is how you get your best answers. “From my perspective, I believe that how we will live tomorrow is to help each other more. Our country does not have the resources to help everyone. You see where people start sharing cars in big cities. In Farm Rescue you have volunteers coming from all over to help people. Not just your neighbor. People are helping others, strangers. Some of it is Good Samaritan work. But some is just good sharing. 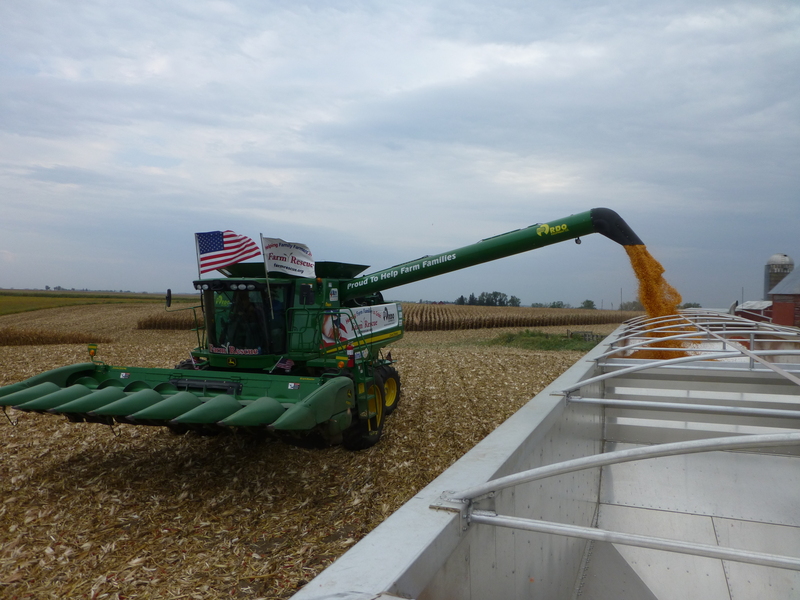 Even farmers, if they ran things more like a coop, sharing equipment, they could be more efficient. As we are more efficient using our resources, whether money or land or material resources, people will share more. “In America we need to create more Avenues of Goodness. It doesn’t matter if it’s in your family or through your employer or a non-profit; we have to find more creative ways to pool our resources. 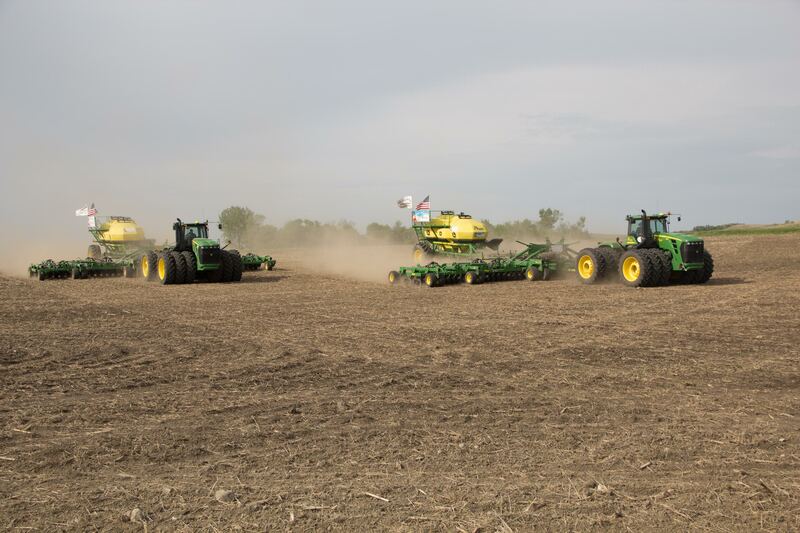 This entry was posted in Responses and tagged Bill Gross, Farm Rescue, North Dakota. Bookmark the permalink. Keep posting, Paul. These postings have become a highly anticipated staple in my day. The world is huge, yet it is full of villages. Farm Rescue is super cool.